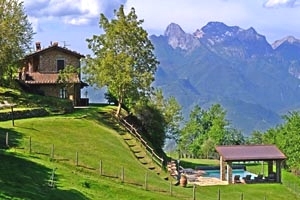 Situated between Garfagnana and Lunigiana mountains and the long Versilia beaches, Lucca can satisfy various types of tourists: from art lovers to trekking fans; from those who want to relax in the nature to those who prefer sunbathing on the beach. 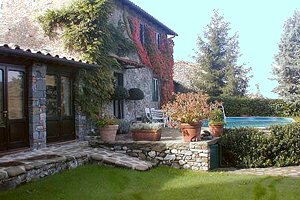 Our agency is specialised in renting holiday villas and country houses in Lucca and in Tuscany - villas with or without swimming pool, apartments in villas, farm holiday apartments, Medieval castles atop the Tuscan hills, ancient farmhouses that have been renovated and transformed into country houses with all comforts. 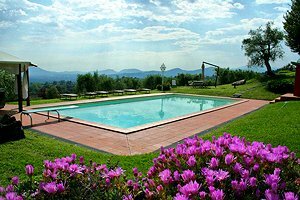 Find the accommodation for your next holidays in Lucca among the country houses in Lucca that we have selected for you in this page and in our website. 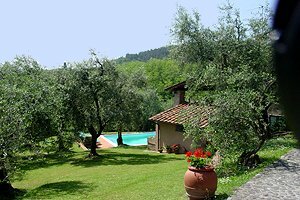 Holiday house sleeping 2+1 in Versilia, on the hills around Camaiore (Lucca), between the Apuan Alps and the Tyrrhenian Sea. Swimming pool, garden, barbecue. 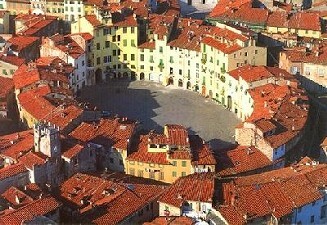 Just a few kilometres from Lido di Camaiore, Marina di Pietrasanta and Viareggio. Tennis club, riding stable and golf club nearby. Holiday house sleeping 2 on the hills of Versilia, in Camaiore (Lucca). Swimming pool, garden, barbecue. Trekking routes around the estate. Riding stable, tennis courts and golf club within 18 kilometres. 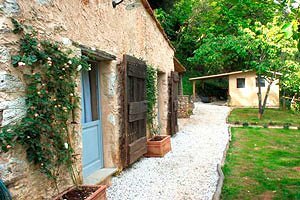 A few kilometres from the beaches of Versilia. 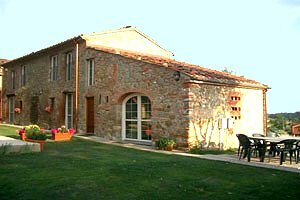 Holiday farmhouse sleeping 11 in Segromigno in Monte (Lucca), just a few kilometres from the beaches of Versilia. 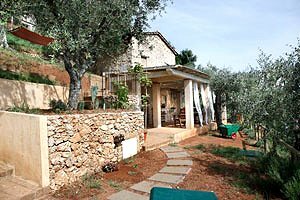 In the wide garden are the swimming pool, a small football field, a whirlpool bath and a table-tennis table. Internet connection; tennis club and riding stable nearby.